Ford India, the American breed car maker in India, today stated that they are planning to boost up the export of Indian manufactured Ford Figo by end of the year, and for this, they would look ahead to export the domestically manufactured Figo in 50 international auto-markets. At present, the Indian made Figo is exported to 34 foreign countries. 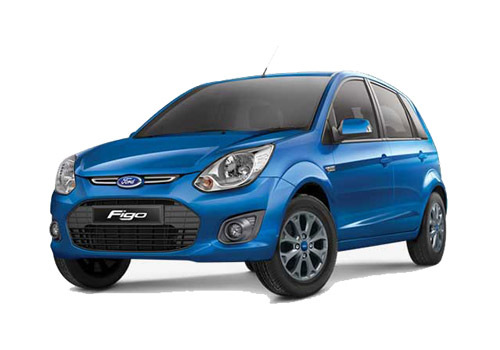 Figo has been quite impressive since it has been launched in the global market. On the occasion of Ford’s foundation stone-laying ceremony in Lebanon, a Ford official stated that this month the auto-giant has exported 2,389 units of Figo in Lebanon, which is a new car market for Ford. Michael Boneham, President and Managing Director, Ford India informed that they are currently exporting the Figo to sub-continents like Caribbean, UAE, Mexico and in some parts of North Africa. He added that there are many auto-markets like India where the demand of small cars is very high. Furthermore, Figo is being exported to countries like South Africa, Nepal, Bermuda, Angola, Liberia, Ghana, Malawi, Iraq, Mauritius, Madagascar, Tanzania, Nigeria, Senegal, Zambia and Zimbabwe. Boneham also added that they are already exporting Figo in 34 countries and they would expect it to visit around 50 countries, by end of the year. 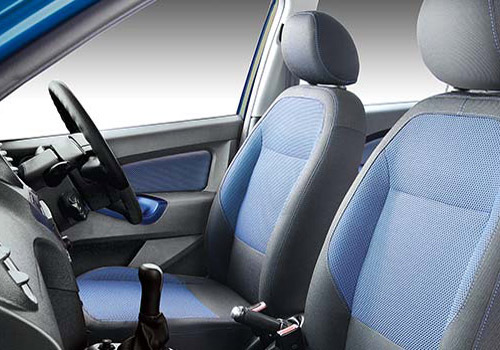 Noted, that the company has recently launched New Ford Fiesta in the Indian market. The auto-giant, Ford is currently undergoing vast expansion in the production capacity, which is said to be highest in past 40-50 years. Michael Boneham further commented that Ford has got an impulsive rise in mostly the Asia Pacific region, as they have established new manufacturing lines in countries like China, Sanand, Taiwan and Thailand. Official also affirmed that the facility in Sanand would be crucial in further growth of Ford. Ford has invested around 1 billion $ for setting up a manufacturing facility in Lebanon and it is speculated to start operating by early 2014. Furthermore, it will have around 5,000 employees.